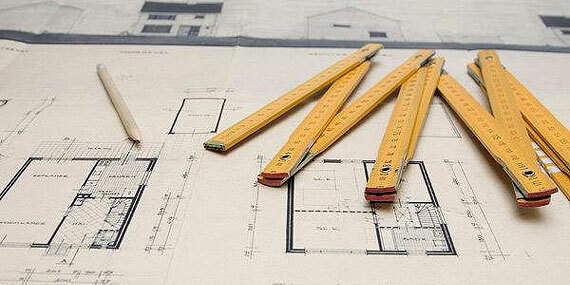 We provide listed buildings insurance, castle insurance and period property insurance. 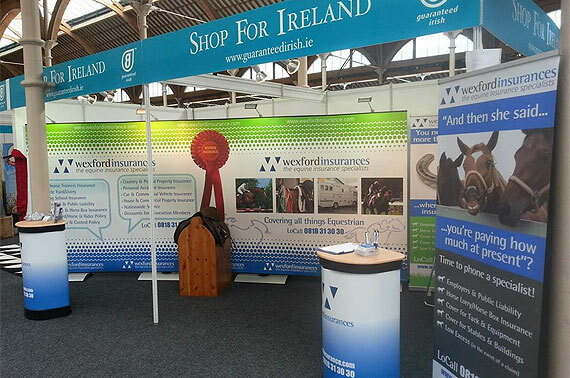 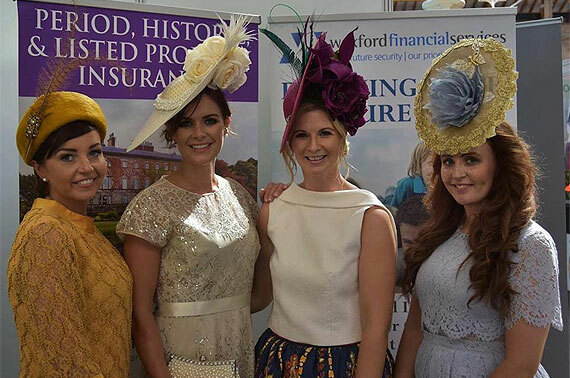 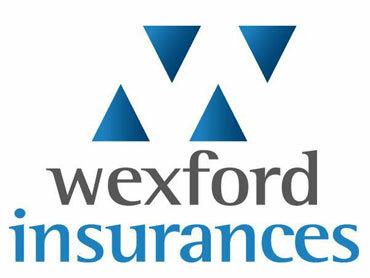 Avail of home and contents cover or contents only cover with Wexford Insurances high value home insurance. 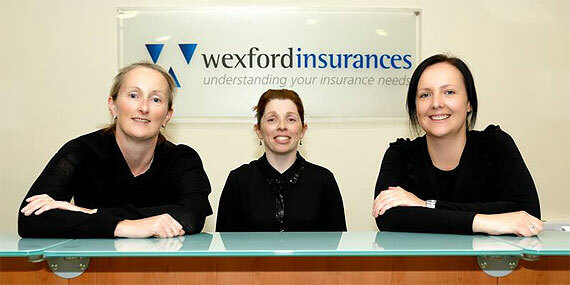 We offer first class high value house insurance and house contents insurance solutions. 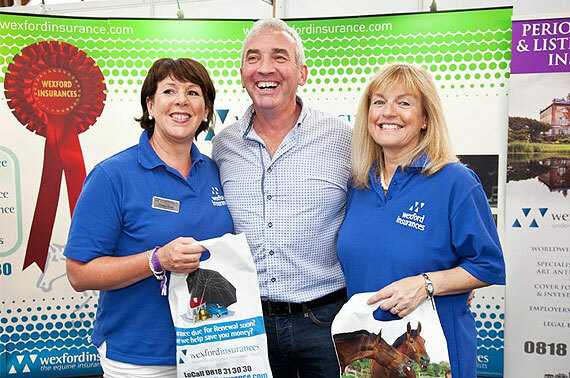 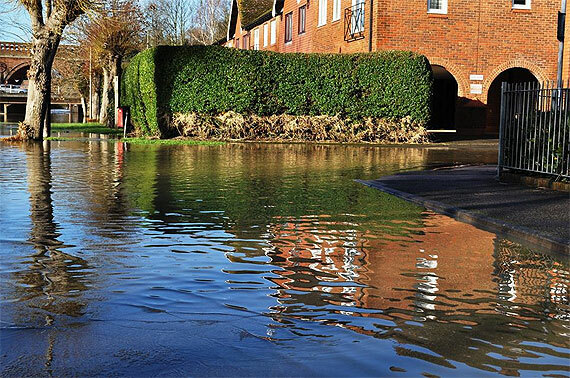 Our expert team are on hand to offer advice on additional benefits and packages for your period property insurance or high value home insurance.